Uncanny Adventures in Comic Costume Creations: I Need a Break from this Hot Super Summer, Time to Shower with the Avengers! 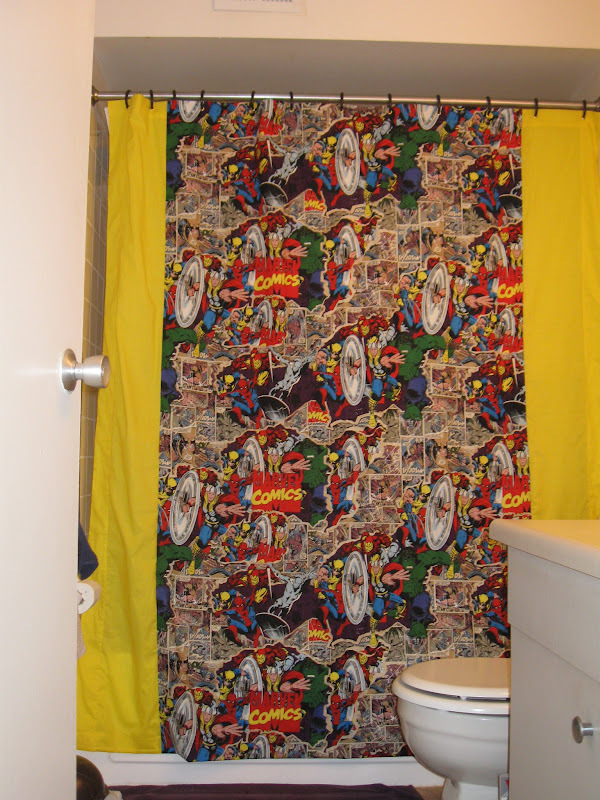 Where can I get a shower curtain like this?? I would like to have you make this for me my boys would love it. \are you still willing to do this? 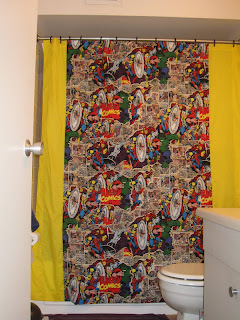 Please let me know where you got this fabric .. Can I buy this from you ? Can you make me one ?